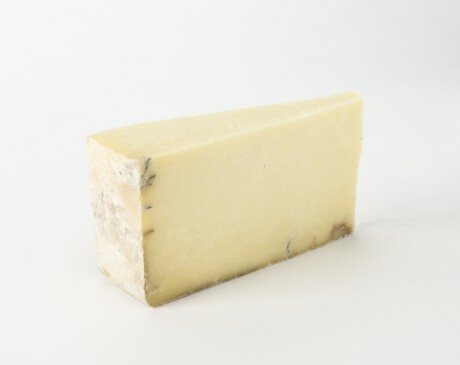 Take advantage of British Cheese Week, and visit Canteen to enjoy our seasonal selection of artisan cheeses sourced by Paxton & Whitfield from across the UK. 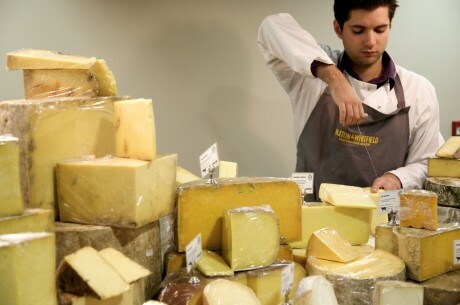 Specialist cheesemongers whose origins can be traced back to a stall at Aldwych market in 1742, Paxton & Whitfield are renowned for their expertise and quality. Their cheeses are delivered on foot across London using only public transport, and each Christmas throngs of hopeful customers flock to the iconic store in Jermyn Street to stock up on the exceptional Stilton matured in the shop’s underground cheese cellar. 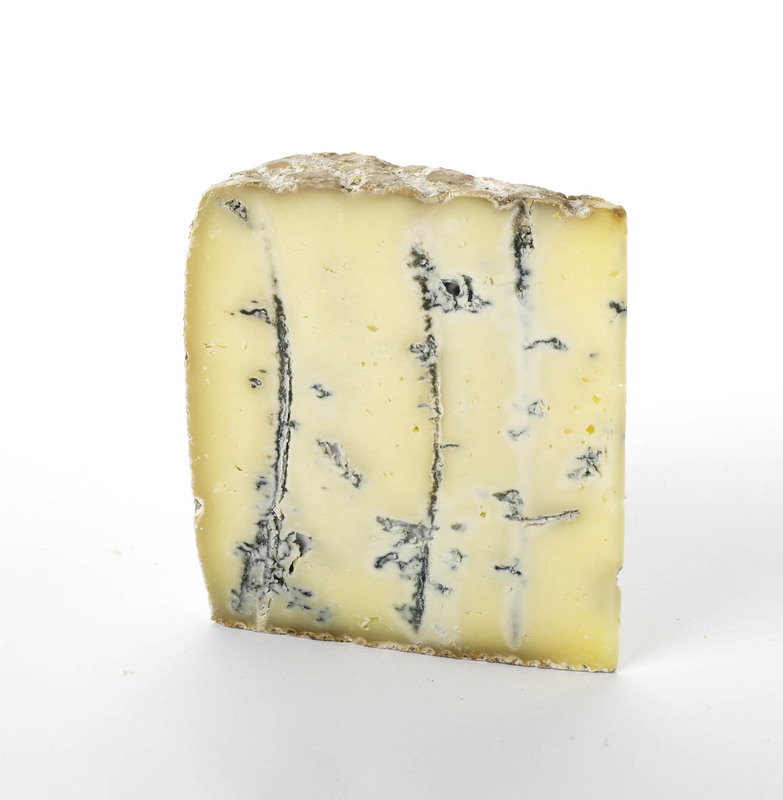 Paxton & Whitfield are passionate about artisan cheeses, made using milk from a small number of farms local to each cheesemaker. 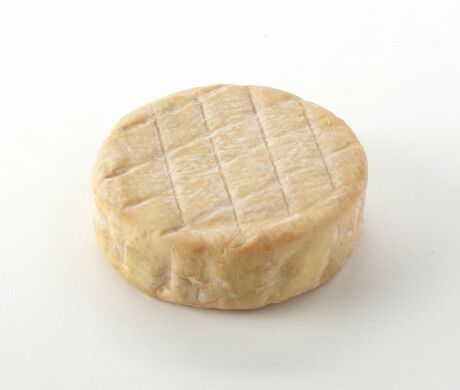 Working directly with skilled producers across Britain, Paxton & Whitfield select cheeses with diverse flavours and textures caused by regional surroundings and variations in technique. 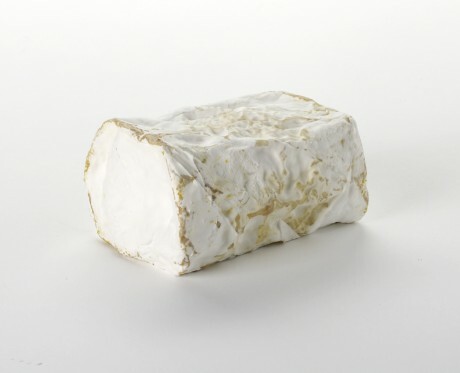 Aldwych Goat: Made in the Westcountry and only available from Paxton & Whitfield, this firm textured goats milk log has a clean, fresh flavour and lots of character.